Fatbergs form when waste fat, oil & grease from restaurants, hotels, businesses and homes are discharged into the sewer, where they congeal and bind to un-flushable materials such as wet wipes. Once a fatberg forms, unless it is quickly detected and cleared, it will continue to grow, until it eventually blocks the sewer system, as more and more waste & detritus is absorbed into the mass. Despite public awareness campaigns, and increasingly strict legislation around the disposal of waste & improper materials into the sewer system, fatbergs continue to generate significant expenses for water authorities, when they form, with millions spent each year detecting and clearing them. Although fatbergs generated a significant amount of publicity in the past year, with part of one even being exhibited in the Museum of London, there still appears to be a lack of knowledge or determination among the general public & catererers about how to implement prevention strategies, which would reduce the risk of them forming. For residential properties, it should typically be straightforward to reduce the risk of contributions to  fatbergs. By disposing of used fats, oils & grease from cooking into a sealable container, as opposed to down the drain, and by avoiding disposing of un-flushable objects like nappies and wet wipes down the toilet, most households will have done more than enough to ensure they are not contributing to the problem in any notable way. Commercial caterers on the other hand, who produce sometimes significant volumes of waste fat, oil & grease during cooking, need to go a step further than homeowners in order to keep the local sewer system fatberg free. 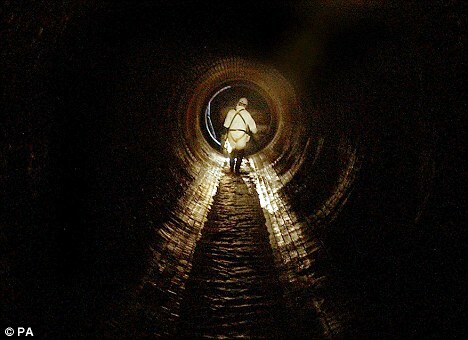 While in the past, sites have been able to get away with having minimal or no grease removal equipment in place, landlords, local and water authorities are now beginning to crack down on non compliant sites with the threat of fines, prosecution, and even enforced closures if issues with the sewers are traced back to them. To ensure your site is compliant with the grease removal requirements imposed by any relevant authorities, a site survey can be requested from RGR Facilities. During the survey, an experienced engineer will attend site, to determine any points where FOG could escape into the drainline, what equipment is currenty in place, and to specify a cost-effective and bespoke solution for your consideration. 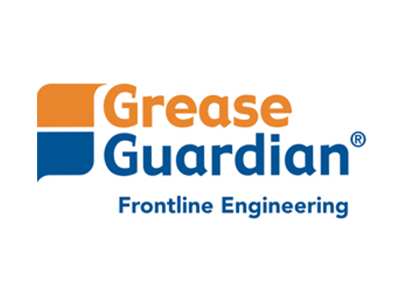 If you wish to arrange for a site survey, call out or service visit, or are intested in learning more about grease traps and the benefits one could bring to your site, get in contact with RGR Facilities today, by emailing info@rgrfacilities.co.uk or calling our office on 020 7221 6094. For further facts, news & updates about grease traps, dosing units & all things grease related, be sure to follow RGR on social media, via facebook, linkedin, or twitter, where we provide daily tips & news about grease removal, and updates about our goings on. We look forward to hearing from you.